No other single economic sector has evolved as dramatically as Dubai’s property market in the last two decades. While trade, tourism, hospitality and retail have all grown, the property sector’s transformational evolution makes it one of the strongest contributors to the economy. From blocks of government housing and real estate companies managing stand-alone apartment complexes to the era of freehold, the property market has matured, with its model widely replicated across the region. As a fundamental contributor to the economy, it is only normal that economic volatilities impact the sector. After all, economies operate with crests and troughs. But for developers who are focused on the long-term, the seasonal trends are learning grounds that make them stronger and more efficient. The year 2018 presented its share of challenges driven by geopolitical shifts and oil price fluctuations. 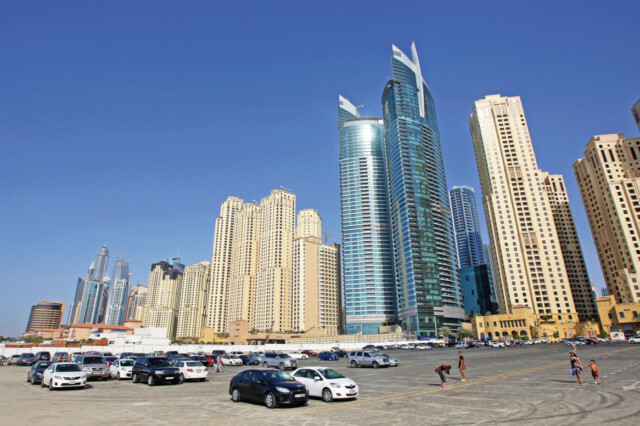 There were the usual sceptics commenting on how these could impact Dubai’s property market. While there were price corrections that are normal in any economy, the bigger facts speak for themselves. According to the Dubai Land Department, the first nine months of 2018 recorded real estate transactions worth over Dh162 billion through 27,174 investments by 21,605 investors of 163 nationalities. In the last 10 days of the year, over 2,081 transactions were conducted at Dh19 billion. These are strong indicators of the property market’s inherent strength, made even more attractive with the participation of international investors. For 2019, the trends are more positive, especially led by new governmental initiatives that have boosted market confidence. The approval by the UAE Cabinet to grant 100 per cent ownership of non-free zone business by foreign investors, the 10-year visas for investors and professionals, and the law granting retirees over the age of 55 years to benefit from longer residency visa will be significant catalysts as these encourage investors to purchase property in Dubai not only to live in but also as long-term investments. Another key factor that supports the realty sector and enhances investor sentiment is transparency. Today, Dubai is ranked among the top three cities globally in real estate market transparency, according to JLL. With the Dubai budget announced focusing on infrastructure development, and the ongoing preparations for the Expo 2020, the property sector is well-positioned for sustained growth. I am optimistic about Dubai’s real estate sector, not just for 2019, but also for the long-term given the government initiatives bolstering the economy and establishing the city as the best place to live in, work and visit. The positivity of Dubai and the sense of belonging it fosters among all residents will continue to attract professionals from across the world and in turn contribute to more demand for property. Farhad Azizi is CEO of Azizi Developments.